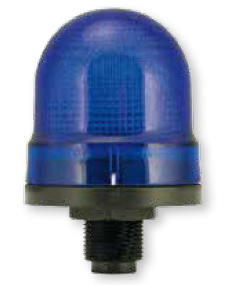 The Series 183 Panel Mount Dome Lights are 60mm (2.4″) diameter dome lights designed for panel mount. 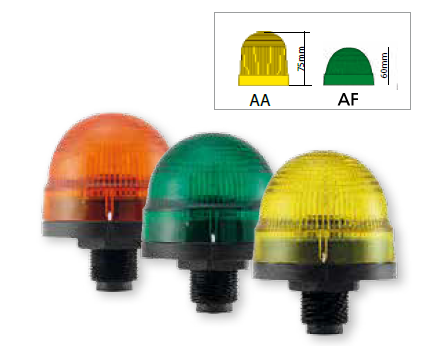 These economical lights are available in six colors and two different dome heights (2.4″ & 2.75″) The IP65 rating (NEMA 4X equivalent) makes it suitable for the most rugged environments and a variety of input voltages provide application flexibility. The unit is designed to be installed in a standard 22mm hole in the panel, and features an anti-tampering block.